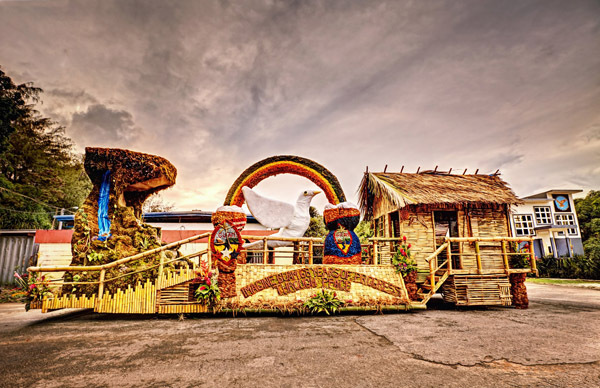 If you don’t already know, Congratulations to Santa Rita for winning best float! This entry was posted in Announcements, Guam U.S.A. by Guam Liberation. Bookmark the permalink.